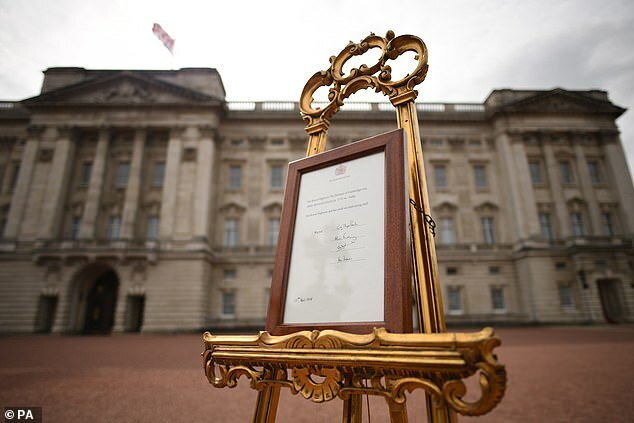 As the world awaits news of Baby Sussex’s arrival, it seems with each passing day we learn that yet another royal convention is being bypassed. Here’s a look at all the ways they’ve stayed true to their own ideals and graciously side-stepped tradition. 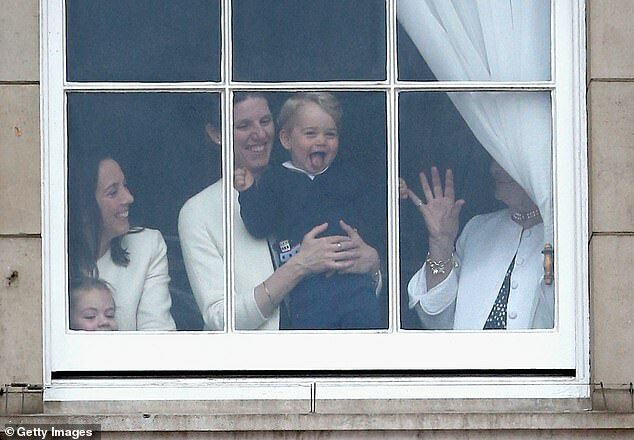 New babies are always a cause for celebration, but not in the fancy party sense if you happen to be a member of the Royal family. That’s right—hosting a baby shower to give the parents-to-be gifts at all price points is actually a shunned practice. One royal expert said in a 2013 ABC News report that a baby shower would be seen as ‘highly inappropriate’ because of their wealth. Marching to the beat of her own drum though, Meghan enjoyed a lavish New York City celebration at The Mark Hotel in February. Fellow rule-breaking attendees included Meghan’s BFFs tennis star Serena Williams, actress Abigail Spencer, and human rights lawyer Amal Clooney. 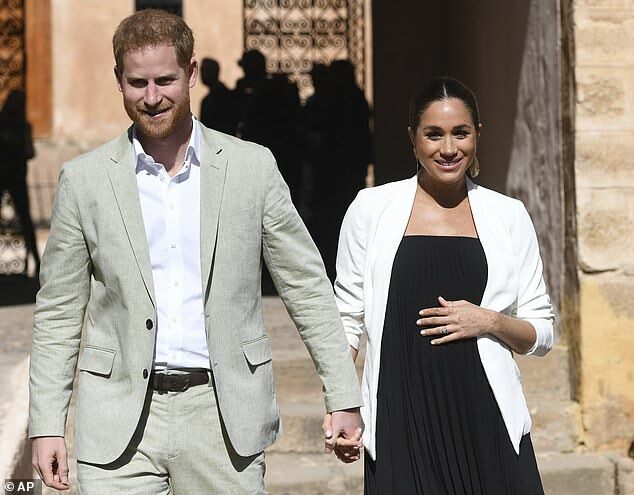 Meghan broke the rules several times by jetting off to Morocco, where she and Harry spent time building on the close relationship between the country and the U.K., as well as ‘highlighting the vital roles that girls’ education and youth empowerment are playing in, and shaping, modern Morocco’, according to a Royal spokesperson. Meghan is actually bringing this birthing tradition back as, historically, all Royal babies were born at home. Princess Diana and Kate Middleton bucked this tradition by giving birth at St Mary’s Lindo Wing. Following in the foot steps of Princess Diana, Kate Middleton delivered all three of her babies at St Mary’s Lindo Wing. 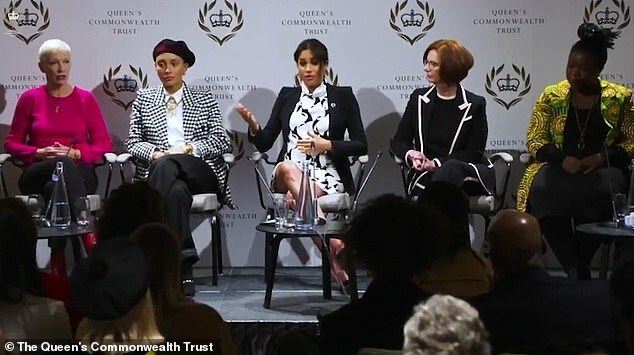 On an International Women’s Day panel in March, Meghan Markle spoke about her baby and how she wishes he or she were to become a feminist. As a somewhat downside to this, they’ll also be liable to pay US taxes—at least for now. Meghan is expected to apply to become a UK citizen, which would drop off her US tax liability, but that could take a while, according to the BBC. According to Vanity Fair, Meghan and Harry aren’t interested in hiring a nanny. Instead, the couple will reportedly turn to Meghan’s mother, Doria Ragland, whenever they need help warming bottles or changing nappies.